Hi! I'm Dave, and I've spent over 20 years exploring this beautiful world of ours mainly by bicycle. I currently live in Athens, and use this travel blog to share my travel experiences. It's been online since 2005, and there are literally thousands of travel tips, travel blog posts, and destination guides published here. Over time, I have become known as a down-to-earth expert in two completely unrelated travel niches. 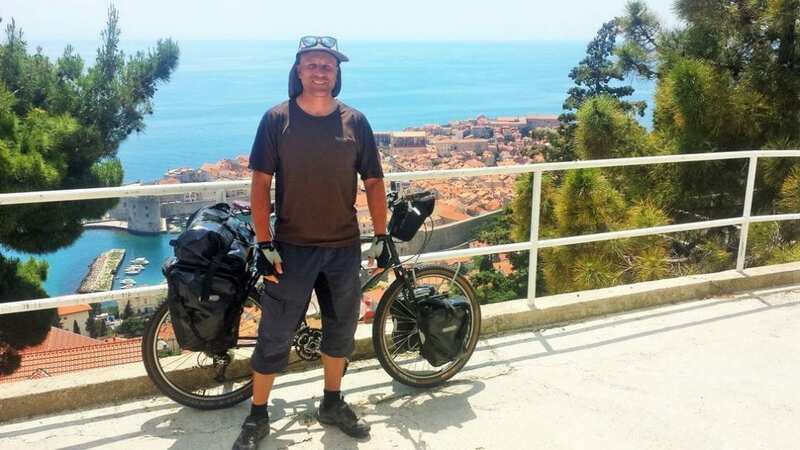 The first is bicycle touring, and the second is Athens and Greece. I certainly never started out with that in mind – It's funny how life works out! I think that bicycle touring is the perfect way to travel. You can move at a pace slow enough to enjoy everything around you, whilst covering enough distance to move steadily through a region. It keeps you fit, is eco-friendly, and presents a perfect combination of challenge, adventure, and accomplishment. It's also a little bit addictive. My first bicycle touring adventure was cycling in New Zealand for 3 months. After that, I cycled from England to Cape Town, cycled from Alaska to Argentina, and cycled from Greece to England. I've never really kept a track of how much distance it totals, but I guess it is over 40,000 kms by now! I've kept detailed blog posts of all my main long distance bike touring trips around the world. Most of these were simply copied over from my diary entries of the day. You can find these using the menus at the top of the page. 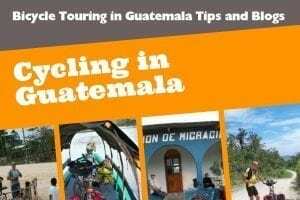 I am also working on producing a series of bicycle touring guides on the most popular bike touring subjects, which will be added over time. I figured that I might as well share what knowledge I've accumulated over the years, so you can avoid the mistakes I have made! I moved out to Athens in 2015, and decided that I would write a couple of travel blog posts about my new home. 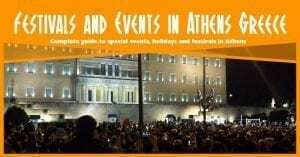 A few years later, there are over a hundred guides, travel tips, and travel blog posts about Athens and Greece on Dave's Travel Pages! If you are planning a vacation in Greece, I'm sure you are going to find this travel information incredibly useful. 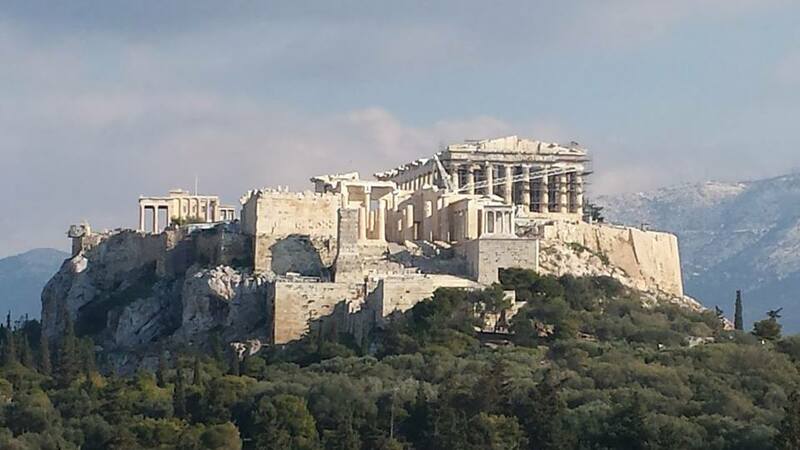 To get started, take a look at my ultimate guide to Athens and my Greece Travel Guides. Greece is a fantastic country to live in, and it's a wonderful opportunity to showcase it as a holiday destination. With great beaches, food, history, and culture, what isn't there to love about Greece?! In addition to the travel blog posts which cover my own travels, you can also find plenty of destination guides, city break ideas, and inspirational travel articles. These cover a mix of backpacking trips and short city breaks. In fact, I am working on a project to produce a series of city guides. More about that in the future! To read my destination guides, just take a look through the menus at the top of the page. I'm updating the travel blog almost every day with new articles and posts, so I'm sure that every time you visit, you will find something new! Why did I start travel blogging? When I started Dave's Travel Pages back in 2005, it wasn't even called blogging! I classified my site as a travelogue – somewhere I could chronicle my different adventures around the world. As time went on, the term ‘blog' became more used, and so I adopted the term. In the beginning, I used Dave's Travel Pages as a means of sharing my travel adventures with family and friends. Rather than sending everyone an email (and not everyone had emails back then! ), I aimed to have a central place they could come and visit. At some point, I noticed that I was receiving visitors that were neither family or friends. These were people I had never met, who had somehow discovered my blog through this thing called Google. All of a sudden, I was writing for a bigger audience, and so started adding more useful information and travel tips into the blogs of my personal experiences. Today, tens of thousands of visitors from all over the world visit my travel blog every month. It's still humbling when I think about it! I try to stay true to my core values though. I aim to take the path less travelled, share my experiences, and inspire other people to enjoy a life of travel. After all, if I can do it, anyone can! How do I fund my travels? I love this question! My answer is, if you are passionate about something, you will find a way to make it happen. For me, this has involved a whole range of things. I've worked in minimum wage jobs no one else would dream of taking, and saved enough cash to cycle RTW on 10 dollars a day. (Check out this article on how much does it cost to cycle around the world). I don't own a car, have a mortgage, or have kids. I've also worked as I have travelled, taking on jobs such as nightclub bouncer and grape-picker. Over time, I realised that it was important to be able to earn a living online. So, I developed a social media management and consultation service, and created several streams of passive income. Without exception, all of my ‘big' trips have been self-funded. I've worked, saved, and then travelled. There's no secret – I'm just passionate about travel, and will make it happen any way I can. In the last two years, as my travel blog has grown in popularity, I have started to receive requests to attend press and FAM trips to different destinations. 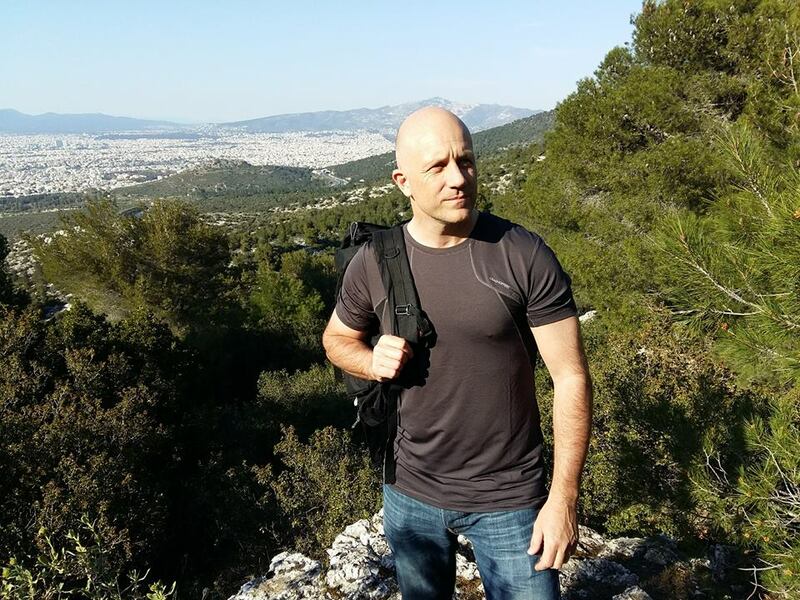 This is a whole new ball game for me, and opens up new possibilities in being able to explore areas of the world I might otherwise not have been able to visit. You can get started by using the links above depending on your particular travel interest. You will also see a menu system at the top of the screen. (If you are using a phone, it might be compacted down in the ‘hamburger' sign). From here, you really do start to go down the rabbit hole… I hope you are ready for the journey! Want to get hold of me? Send an email to – dave (at) davestravelpages.com. I respond to every email I get sent, but if I am bicycle touring or travelling, it might not be the same day! We can also get social! You can find me on all the major social media sites, and I've put those links below. Thanks for your time, and happy tailwinds!